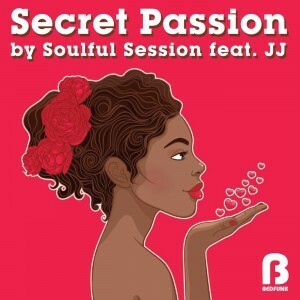 The debut release for Bedfunk is here, Secret Passion by Soulful Session Feat. 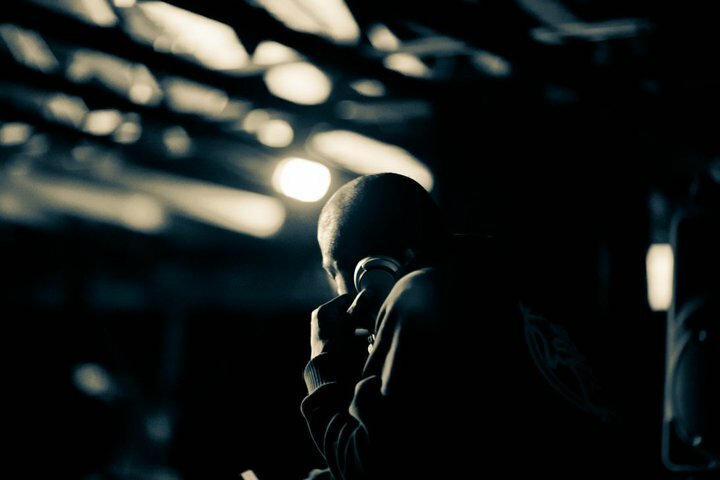 JJ. 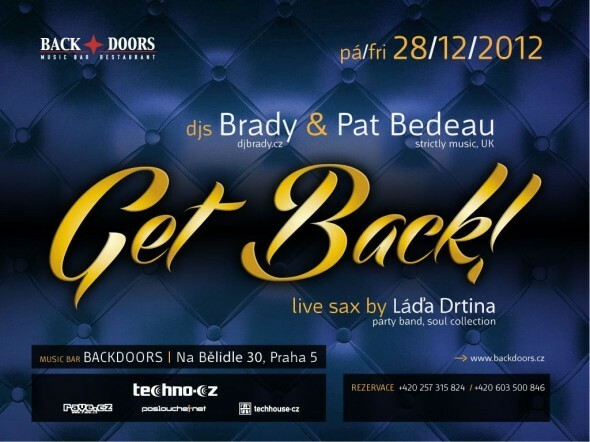 Strictly Music’s Pat Bedeau returns to the Czech capital to spread his blend of Soul House music on Prague’s underground club scene on the 28th December. 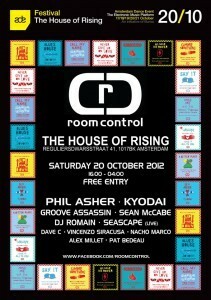 Room Control Records are very proud to announce their debut event at The House of Rising, on Saturday the 20th of October 2012 for the ADE (Amsterdam Dance Event) in the Netherlands. 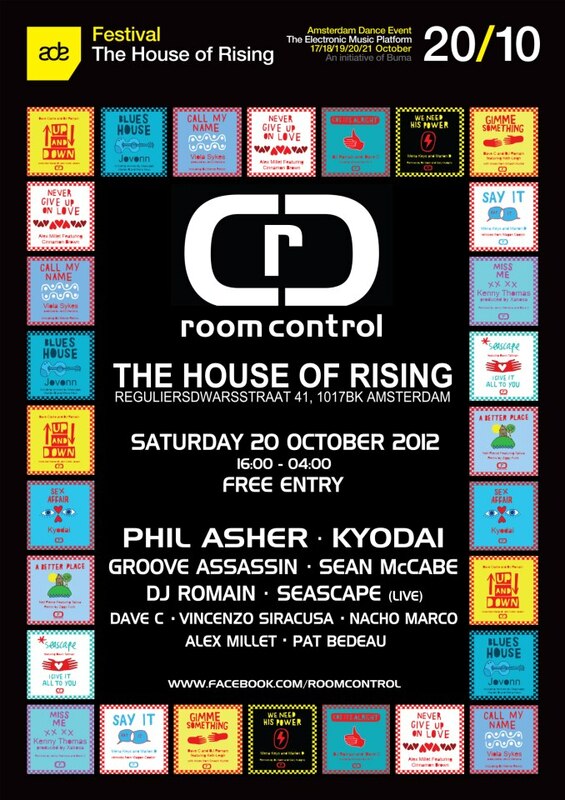 On this night we will bring you a selection of established artists and rising talent in the underground house music industry, from all over the world. 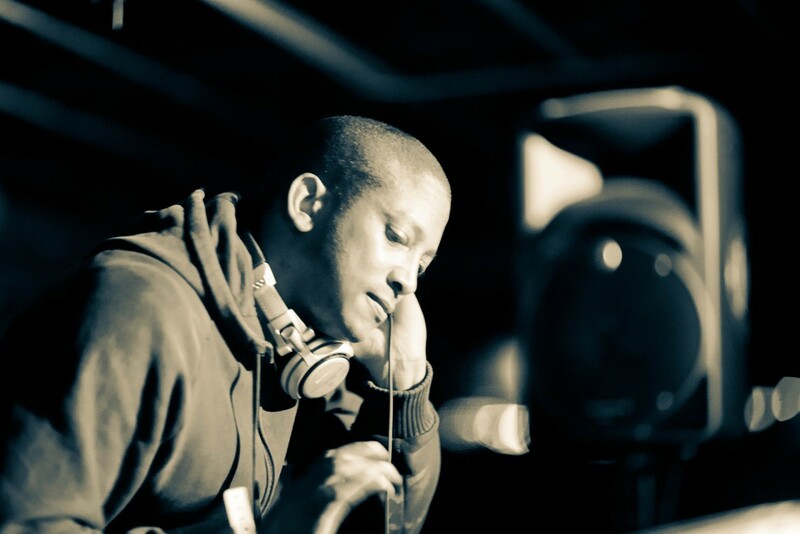 ‘Strictly Music Miami 2012’ features 5 new tracks from artists of the house underground family from the UK to South Africa.